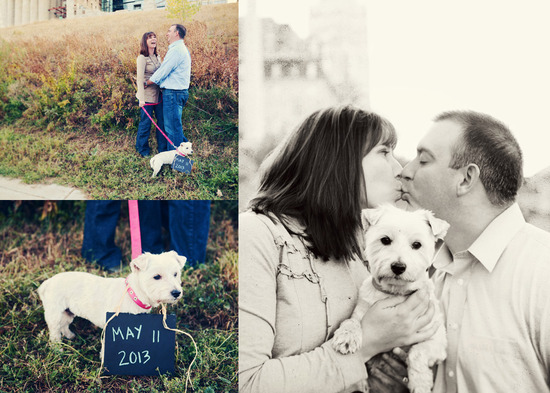 It was so much fun to photograph Lisa and Nathan's engagement! of course puppy stella too! we became good friends in the car. and nathan said i could've taken her home! :) i saw a few friends of theirs say of course Stella was included, so my question... IS she in the wedding!? I grew up next door to Lisa, so after some years of not seeing her, it was great to catch up and meet her fiance too. As soon as we started Lisa was all giggles, anything Nathan did. i loved it! so here's a few for a sneak peek! i had a fun time photographing you both and all the cute laughs going on! can't wait until your beautiful wedding day!